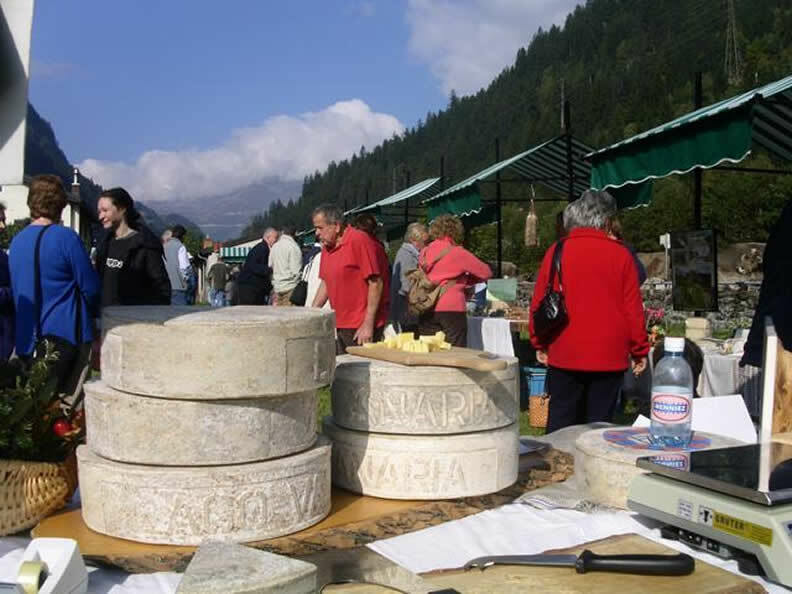 Agriculture and cheese fair in the Leventina Valley. 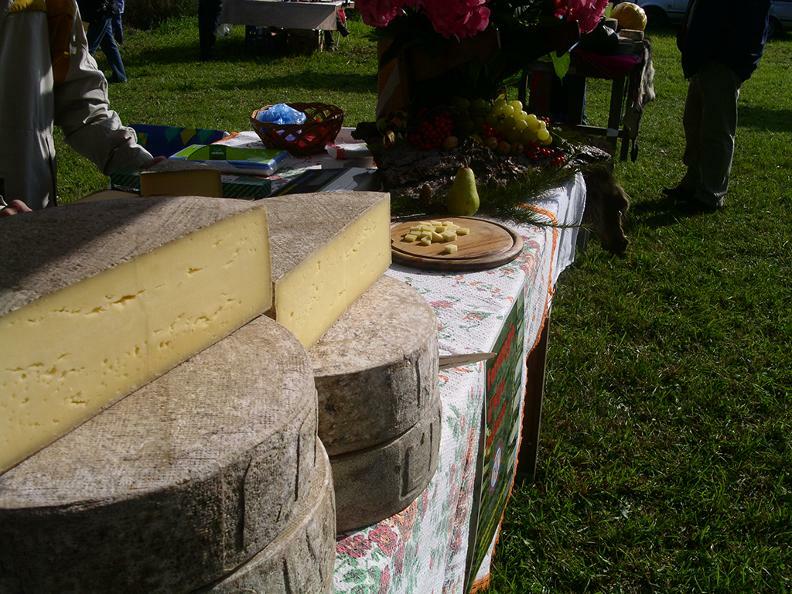 Opportunity to taste and buy the best of the dairy production of the Leventina Alps. 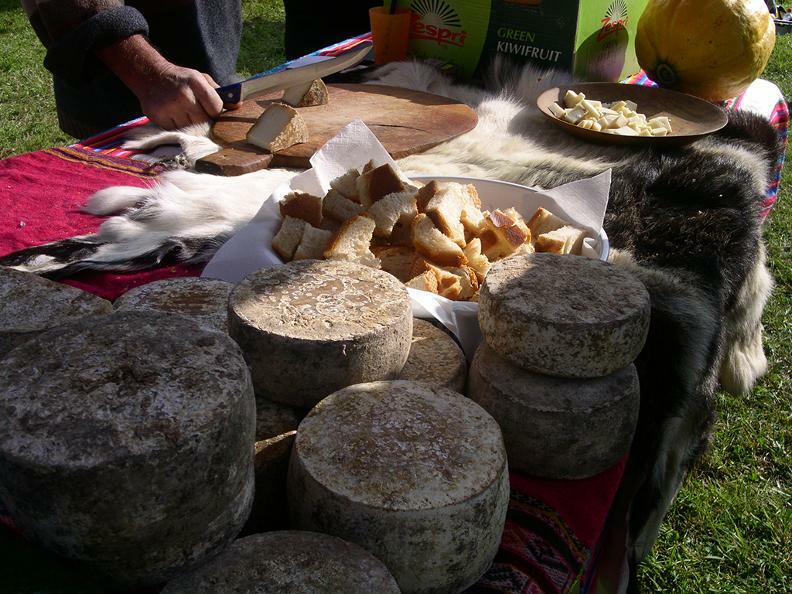 This year again the exhibition will be accompanied by the event “Giornata agricola leventinese”, with the presence of cattle, which will arrive in the morning through a short transhumance, as well as an exhibition of different animals, such as goats, sheeps, horses, chicken and rabbits. 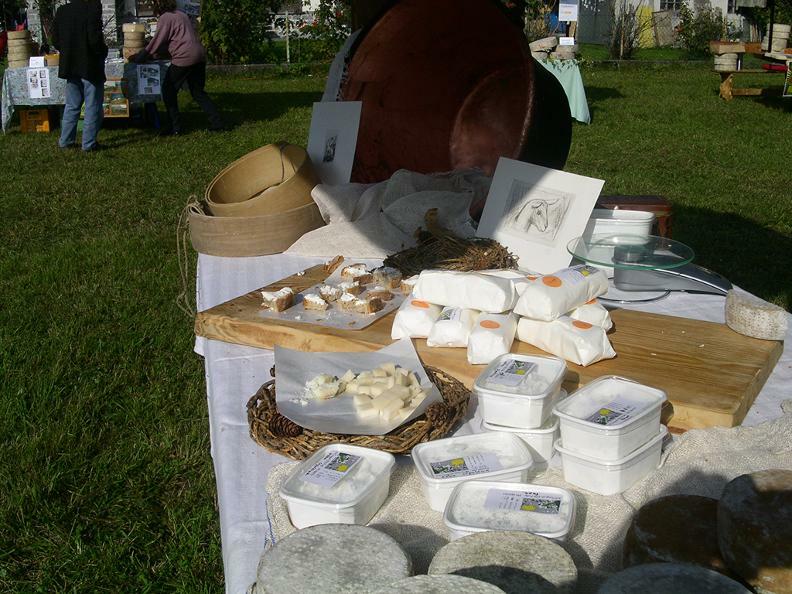 Exhibition of cows, goats, horses, donkeys, pigs, rabbits and chickens. 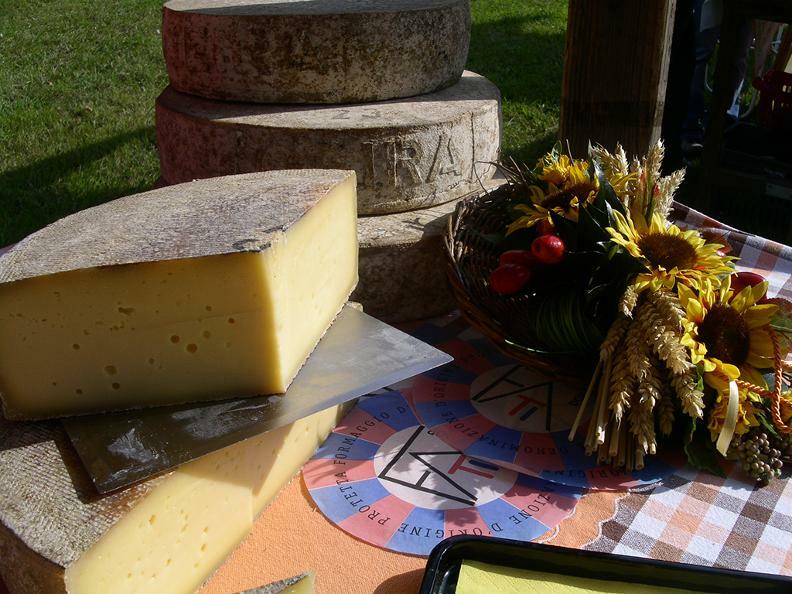 Tasting and sale of cheeses from the eastern Alps and a host Alpe. 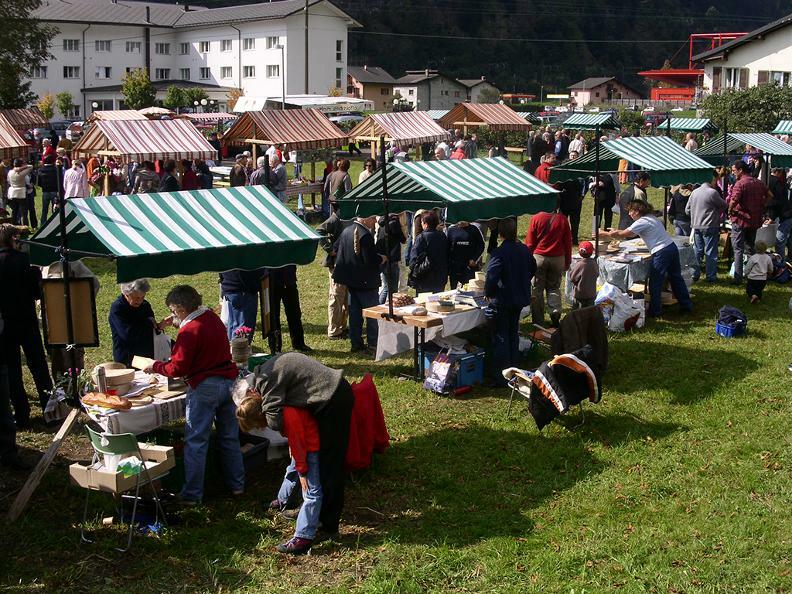 Transhumance accompanied by the Upper Leventina Philharmonic, the vintage tractors from the railway station of Ambrì along the streets of the village in the direction of the Aerodrome. During the day musical entertainment with the Philharmonic of Alta Leventina and with the Campanacci Group of Menzingen. Lunch organized by the Rural Youth of Leventina. Entertainment during the day Horse rides for children. AgriStaffetta - laughter assured! Music village, games for young and old.